At University of Technology Sydney (UTS), we think differently: we take a global approach to education that has innovation at its core. What’s more, we’re a university for the real world. All our courses are closely aligned with industry need, so what you learn will prepare you for your future career. We’re a young university, but we’re already making a name for ourselves. We’re the top young university in Australia, according to the QS Top 50 Under 50 2018 and the Times Higher Education Young University rankings 2017 – and we’re ranked #8 (QS) and #15 (THE) globally as well. Not bad for an institution that’s just 30 years old. 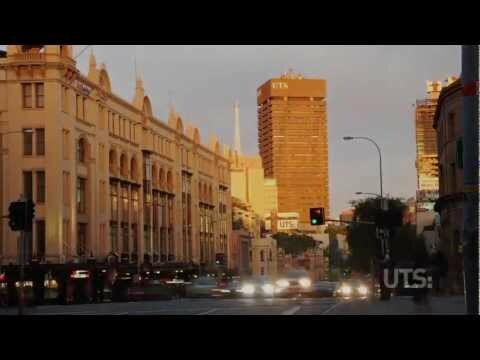 UTS’s ambition is to become a world-leading university of technology. This drives us to improve our courses and research impact continually. And with success. We’re proud to say that we are ranked in the top 50 in the QS World University Subject Rankings 2018 for Nursing (#7), Art and Design (#28), Sports-Related Subjects (#33) and Law (#40), while Accounting & Finance, Business, Communication, Computer Science and Education rank in the top 100. Experience UTS for yourself and join the adaptive generation. Study on a campus that’s one of a kind. 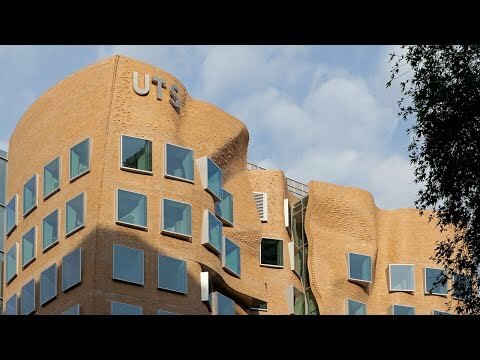 At UTS, we’ve invested $1.3 billion in creating a dynamic and interconnected campus of the future, with award-winning buildings, state-of-the-art facilities and sustainable design. We’ve got tech-driven, purpose-built spaces that’ll inspire you to learn, as well as spaces for industry collaboration. When you’re not in class, take advantage of our many student spaces, relax on the Alumni Green, and enjoy our central location – we’re close to Sydney’s CBD, walking distance to Central Station, and just a few steps away from places to shop, eat and socialise. One of the best ways to feel at home is to find somewhere to live. The UTS Housing Service can help you find housing on campus and private accommodation options in Sydney. Living in campus housing? Our Residential Networkers will support your safety and wellbeing, and get you involved in a huge range of social events as well. We’re committed to hands-on practical learning – theory is great, but applying what you know is crucial to your success. Major projects, group work and real-life case studies are key to our practice-based approach, and they’ll give you skills you need to impress future employers. How do we know what employers want? We ask them. We’ve put a lot of work into building extensive industry connections – 150 at last count – with organisations across a range of professional sectors. Our industry partners help us shape our course content. They also provide guest lectures, internships, scholarships and prizes. So everything you study reflects the real world of work. 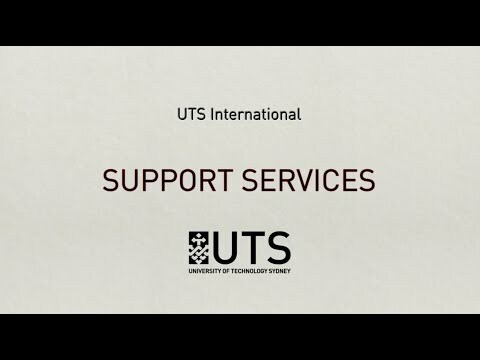 And when you are ready for the world of work, the UTS Careers Service is here to help. Free careers consultations, resume reviews and employment workshops have all been designed to enhance your employment prospects. You can also access student job boards, industry career fairs and international alumni networks. 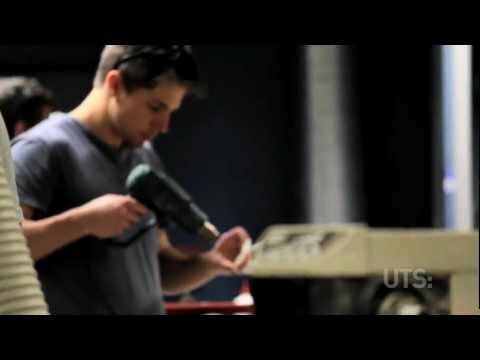 But don’t stop there: gain leadership skills through the UTS BUiLD program, or volunteer through Community Connections or one of the many other volunteering opportunities at UTS. Scenes from student life at UTS. 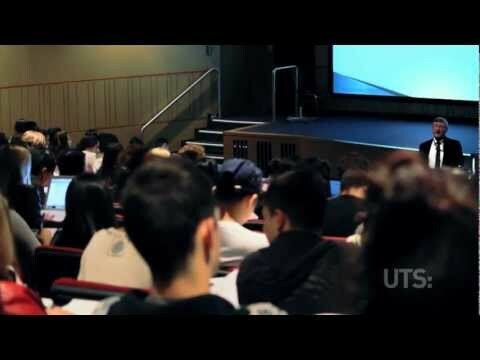 Why some of our students chose UTS to study their undergraduate degree.